Synopsis: Despite John Elway’s aggressiveness in the off-season last year it still ended in a “one and done” playoff appearance. The mantra was to become a more physical team. 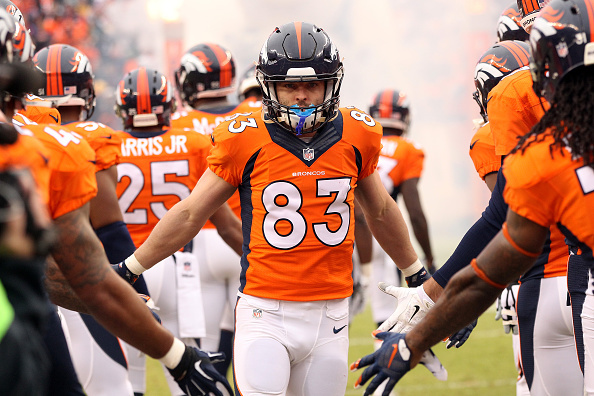 However, injuries and the inability to take a punch took its toll on the Broncos which culminated in a very disappointing Divisional Round exit. The idea will be to bring in players that fit new head coach Gary Kubiak’s zone-running scheme which calls for lighter, quicker offensive lineman. But Elway cannot ignore the gaping hole that will be left in Terrance Knighton’s wake. In fact the middle of the defense needs a face-lift. Defensive tackle, middle line backer and free-safety have to be addressed during free agency and/or early in the draft in order to establish a level of physicality the Broncos simply haven’t been able to capture. Synopsis: Kansas City is expected to release Dwayne Bowe which should free up roughly $9 million in cap space. Andy Reid reportedly will bring in Jeremy Maclin to replace Bowe which is an upgrade to a receiver position that didn’t catch a touchdown pass for the Chiefs in 2014. I will always question Alex Smith’s ability to push the football down the field but it won’t matter if the offensive line is in shambles. The Chiefs weren’t a dominant rushing offense which can be attributed to the losses of Branden Albert and Jon Asamoah last off-season. 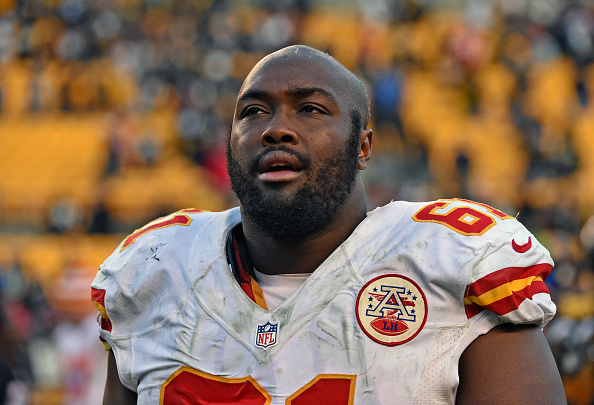 The Chiefs stand to lose a couple more starting offensive lineman this off-season. Hopefully they have a contingency plan in place otherwise what was a pedestrian offense a season ago will become unwatchable. Synopsis: The Chargers need to do a better job protecting the passer and rushing the passer. It’s believed that they have a deal in place with offensive guard and former Bronco Orlando Franklin. He’s certainly an upgrade to the interior of the offensive line but the Chargers have more work to do in order to keep Phillip Rivers upright. 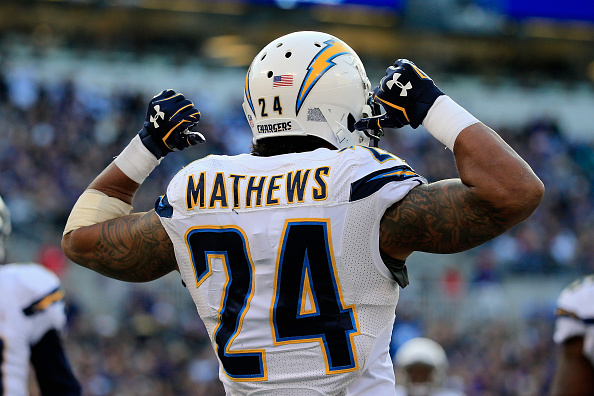 San Diego need more play-makers on offense and with a deep running back free agent class at their disposal they should be able to add a physical presence to their rushing attack in the form of “big” back to replace the oft-injured Ryan Mathews. Perhaps the biggest need and challenge will be finding a consistent pass rush. Anyone with a track record for getting to the quarterback should be considered, the Chargers pass rush was that bad last season. 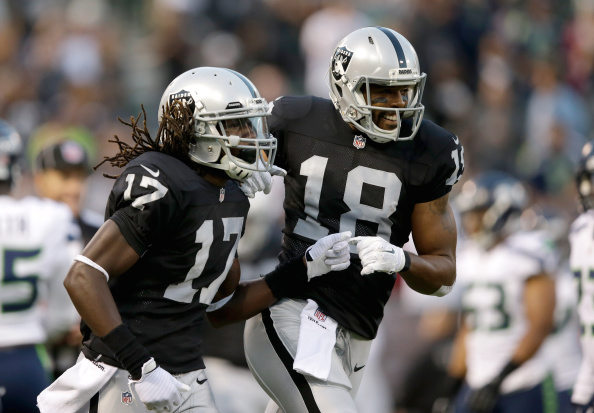 Synopsis: The Raiders have to spend to reach the salary cap floor but they cannot repeat the mistakes they made last year in free agency. The Raiders opted to let Jared Veldheer, a young and talented pass protector at left tackle walk yet they dished out huge sums of money for over the hill veterans such as Lamar Woodley and Justin Tuck. The Raiders should spend big on the offensive line particularly those who are in their prime. Center Rodney Hudson would be a good start. As for the defense, a situational pass rusher and some depth in the back 7 is warranted but the Raiders need to focus on the draft to improve this roster for the long run.